*Championship JTT is not offered to Recreational levels. Click on the button to visit the Championship Tournament page for more details. Championship teams strictly follow national regulations. Unlike regular JTT, where the highest possible advancement is the State Tournament, Championship JTT offers the possibility of advancing to both State & Sectional Tournaments. The 14 U & 18 U Advanced levels can advance as far as Nationals. There is no local play for Championship JTT. Regular JTT (not Championship) each player is required to play 2 matches (defaults do not count) to be eligible to advance to State, Sectionals or Nationals. Advanced players will receive L3 points. Advanced & Intermediate teams / players will register on Tennislink. Look for the Championship JTT tab. League & Tennislink fees apply. 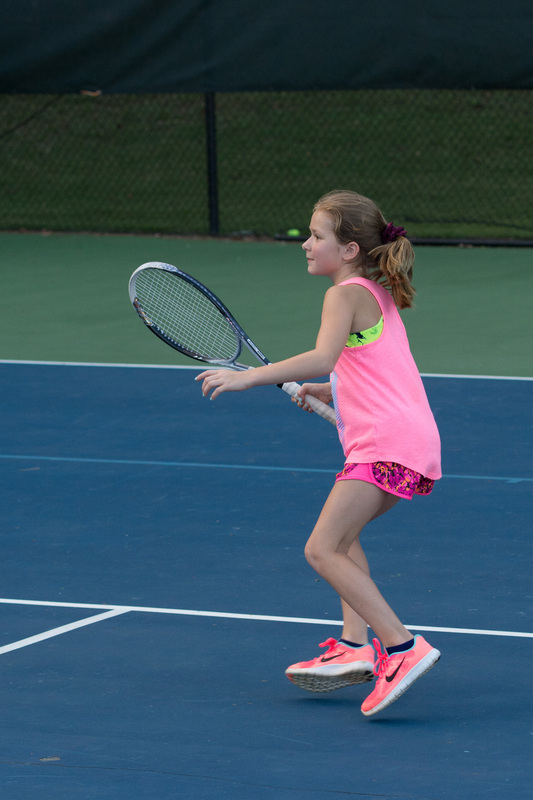 USTA North Carolina encourages Advanced Level players to form coed teams, with players of the same ability. Select teams will have the opportunity to compete in the Championship JTT State Tournament, provided players meet eligibility requirements. Each team must maintain a minimum of 3 boys & 3 girls. To avoid defaults, rosters should have the appropriate # of players committed to play on each of the scheduled match dates. *Players must remain age eligible through July 14th. 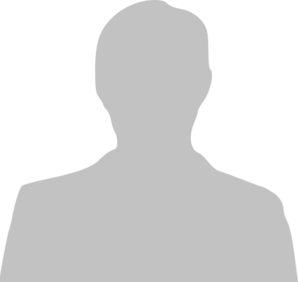 A player may play more than 1 line. For Example: (1 singles + 1 mixed), or (1 doubles + 1 mixed). However, a player may not play 1 singles + 1 doubles line.